“We are delighted that all events went as planned and are pleased about the exposure we received from our title sponsorship. Traffic to skistar.com from abroad increased during the period. 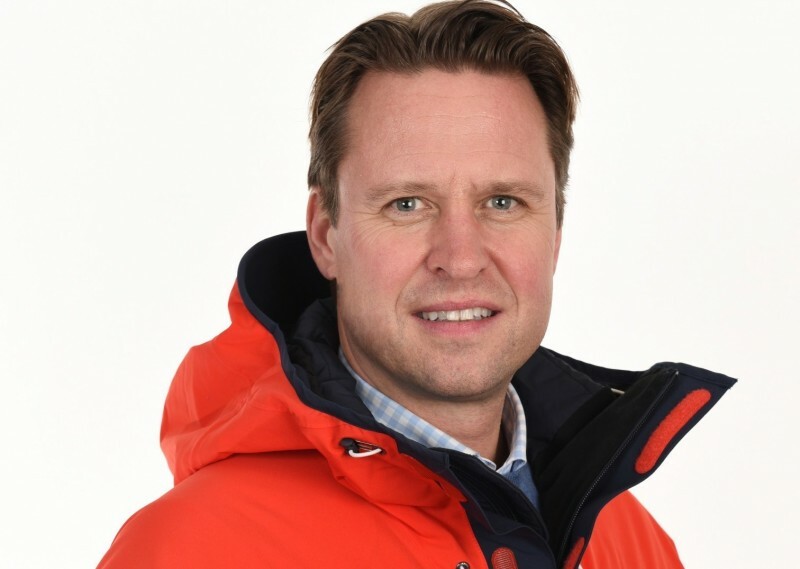 For example, in a potential growth market like the UK, we saw a 70 percent increase in traffic to skistar.com,” commented CEO Mats Årjes (pictured below).